This year NEXUS is celebrating 15 years! I am proud to say I have been involved in NEXUS most of those years as a Mentor, volunteer, Program Committee member, and Board member. The NEXUS experience is so unique and I learn something each time I am around members of the NEXUS Network. As a program, we have evolved, engaged, encouraged, equipped, and educated over 850 principle-center leader graduates. As we move forward, the Board wants to continue to enhance and engage individuals and the Memphis community through mentoring and connecting. 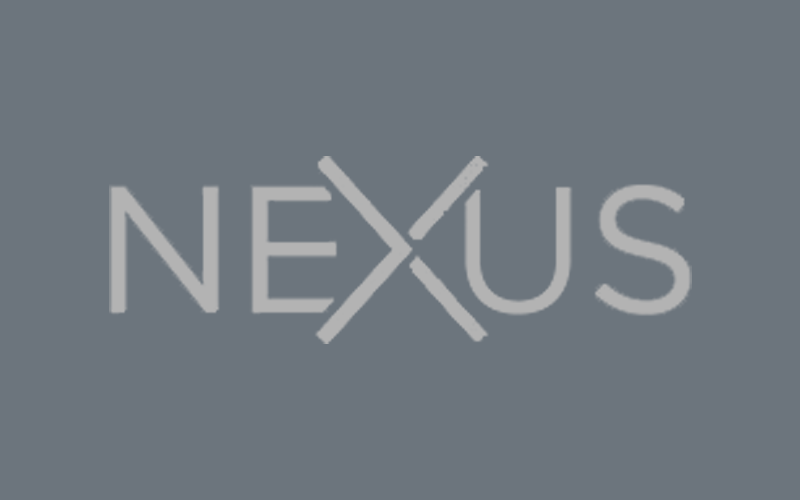 To that end, NEXUS is excited to announce a new program called NEXUS CONNECT. 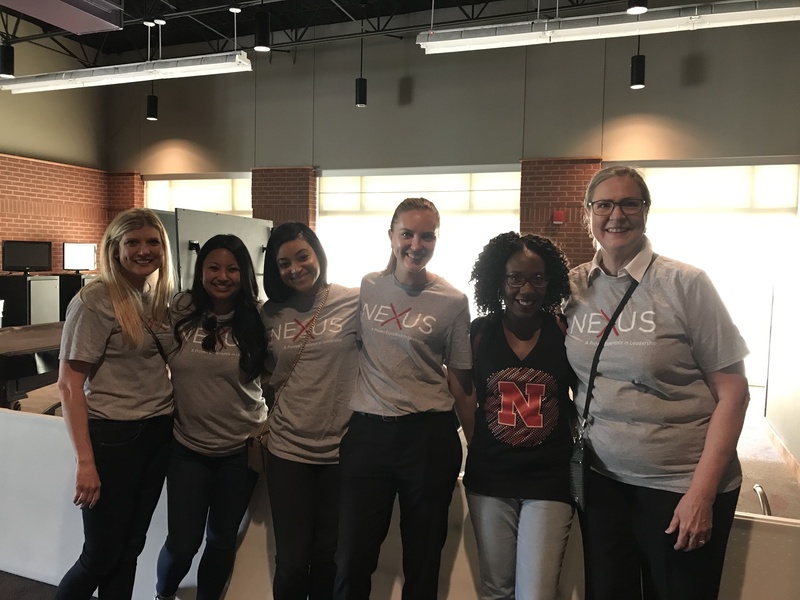 NEXUS CONNECT will focus on the importance of connecting individuals, continued mentoring, and coaching relationships outside of the existing NEXUS program. 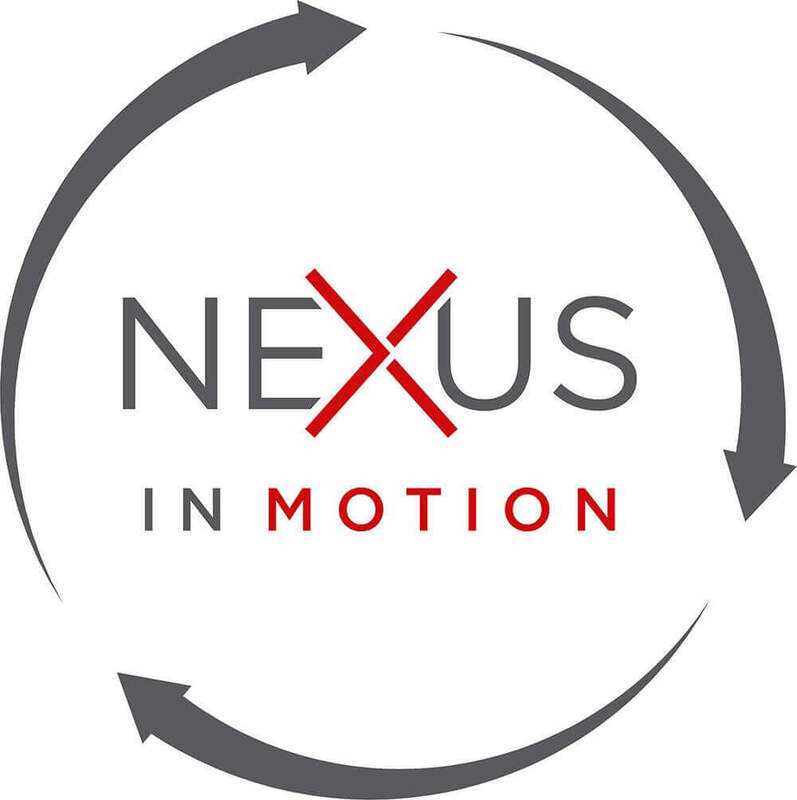 NEXUS CONNECT is designed to foster relationships over the various stages of an individual’s professional career. 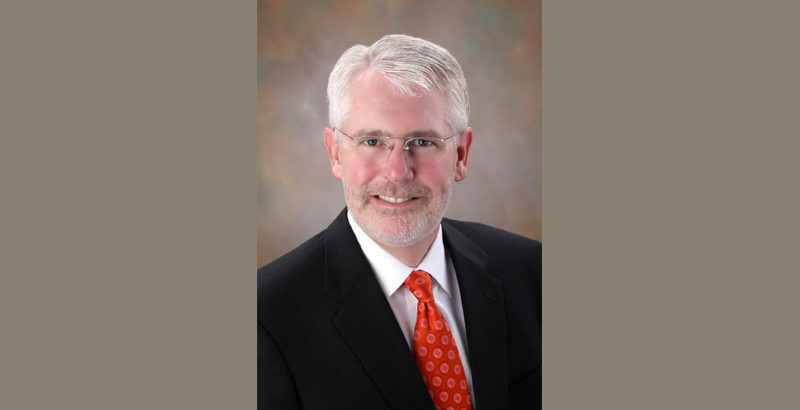 James Armfield, who has served NEXUS in different areas including as a Board member and facilitator, will lead the efforts of NEXUS CONNECT. A highlight this past year was announcing the Memphis Mentoring Awards presented by NEXUS. Each year, at our annual Leadership Luncheon we recognize leaders across the city who devote their time to mentoring. 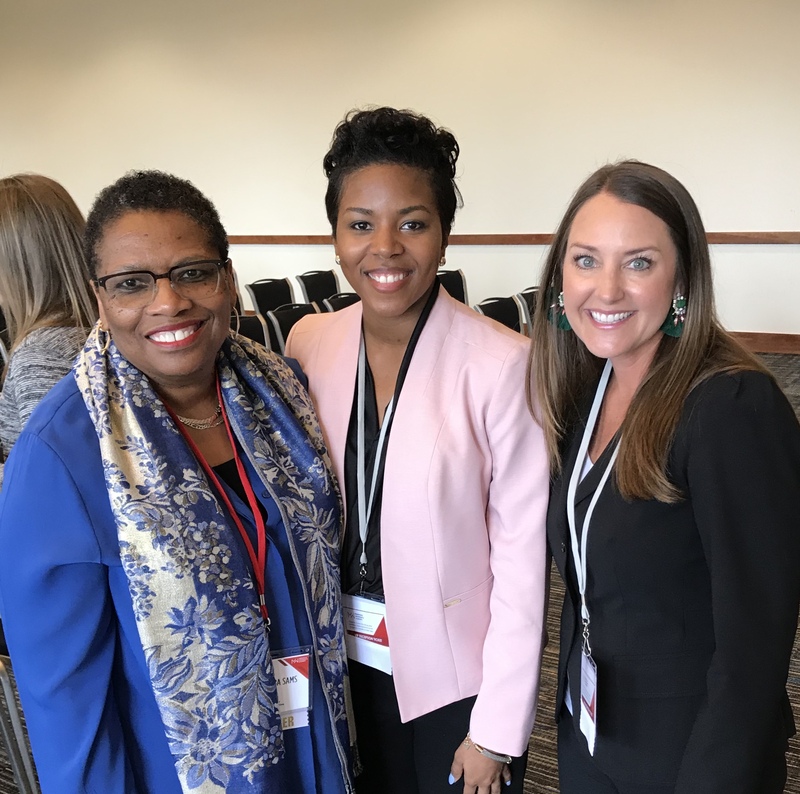 This year, the recipients included: Memphis Athletic Ministries, Bena Cates, Willie Baldwin, and Caroline Kuebler, who was the recipient of the Sandy Willson Outstanding NEXUS Mentoring Award. Congratulations! NEXUS appreciates the ongoing support and efforts of so many who make this program successful each year. We give a heartfelt thanks to the committed partners who share our vision of building a stronger Memphis through the duplication of principle-centered leaders: AutoZone, Baptist Memorial Health Care, eBiz Solutions, FedEx, First Tennessee Foundation, International Paper Foundation, Kemmons Wilson Family Foundation, and The Marston Group. 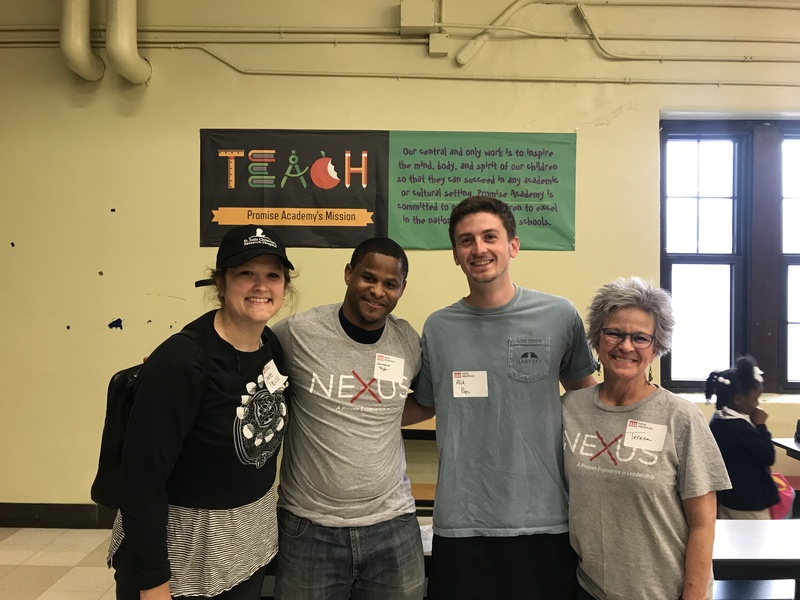 NEXUS continues to positively impact individuals and our community and we are so excited about what the future holds for the program, our city, and members of the NEXUS Network. On behalf of the NEXUS Board of Directors, congratulations to the Mentors and Protégés of the graduating NEXUS Class of 2018!